More than 20 years working closely with African continent has allowed us to establish a strong emotional and organizational relationship. Our network extends throughout the continent with a complete means and staff structure. 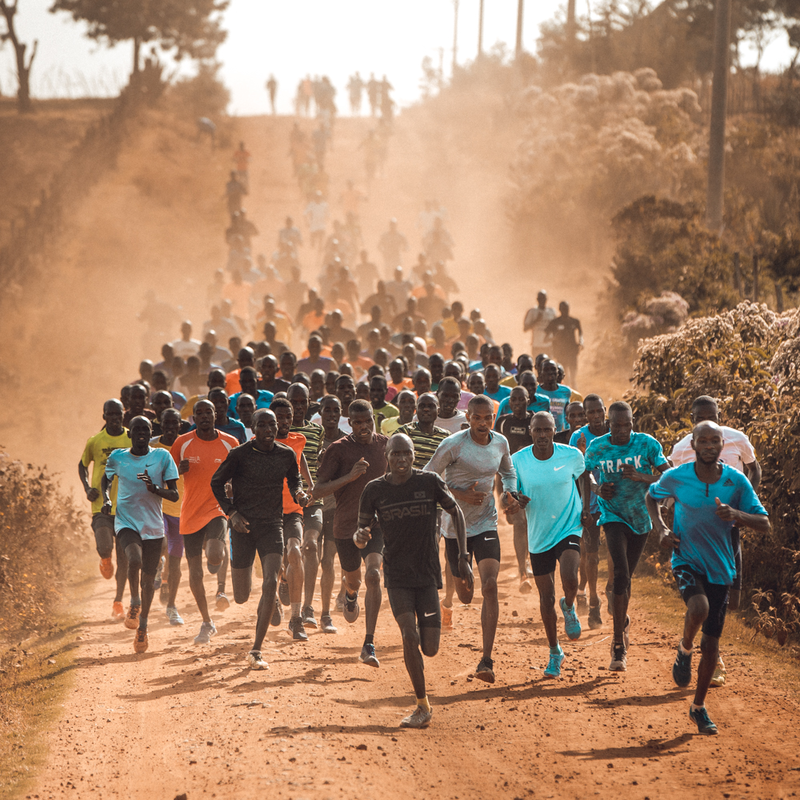 In addition to our headquarters in Spain, we have training camps in Kenya and Ethiopia. The objective of this camps is the personal and professional development of the athlete. We seek to support athletes in all aspects of their lifes. Our Kenya training camp has been working for over 10 years. With a great international recognition, our training camp has generated important international champions from middle distance to marathon. PinedaSport staff and infrastructure offer athletes all the facilities to train and recover. Furthermore, our experienced team is there ready to support the athlete in everything he may need. 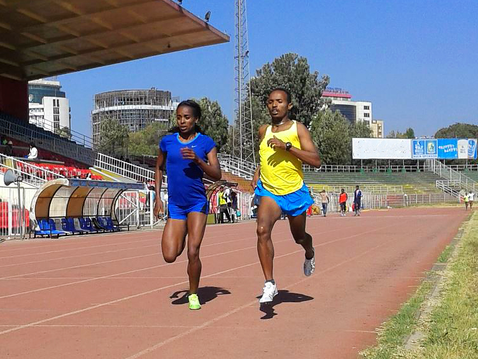 PinedaSport Ethiopian Training Camp receive every year top Ethiopians and Djiboutians athletes. The result of this work has been a bunch of World Championships and Olympics medals. Our team is formed by the best coaches, physiotherapists, financial experts... bulding a big family wich helps athlete to grow and achieve the highest level.